Carnival Cruise Line is adding more fun activities for Alaska season. The cruise line is enhancing the fun experience by adding more activities for ships which will be sailing in Alaska. The season has kicked off with ships sailing in the region through September 2017. Carnival Legend which is now based out of Seattle and sailing 7-day voyages to the region will be where all the fun can be found! The new fun activities include a Frontier Festival deck party with parlor games, ice carving demonstrations and an Alaska-themed photo booth, trivia games, the Carnival Gold Bar tower game, and Gold Rush bingo where the lucky winners pan for gold in search of the $750 grand prize. the new offerings will be a great way for passengers to enjoy their cruise vacation in Alaska with Carnival. Carnival Legend is a Spirit-class vessel which already started its new service out of Seattle on May 8, 2017. 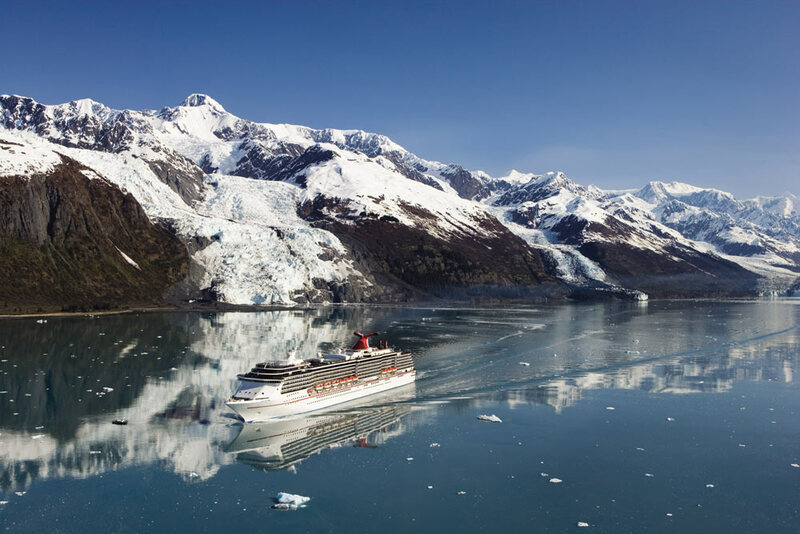 The 86,000 gross ton vessel departed on an 8-night itinerary which features all the well-known destination in Alaska Skagway, Juneau and Ketchikan, as well as Victoria, B.C., and cruising Tracy Arm Fjord. 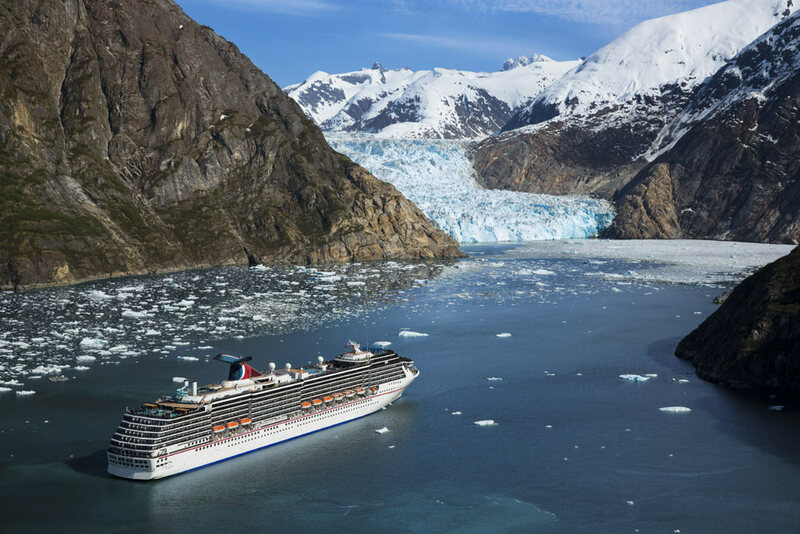 In total Carnival Legend will operate 18 cruises to Alaska until August 29, 2017. The ship will also sail a one time reposition cruise which will depart Port of Seattle on September 5 with more calls in Alaska before arriving in Vancouver on September 12, 2017. Cruise Hive readers can also take a look at some top Alaska deals not just from Carnival but other cruise lines too.